The Real Housewives of Beverly Hills, Kim Richards may have left rehab according to Gossip Cop. Kim Richards has left rehab, Gossip Cop confirms. A source close to Richards tells us that â€œThe Real Housewives of Beverly Hillsâ€ star checked out of her treatment facility on Sunday. â€œSheâ€™s doing well,â€ adds our insider. Two weeks ago, media outlets like People, RadarOnline, and HollywoodLife wrongly reported that Richards had left rehab, complete with fabricated quotes. Richards entered a rehab center to help her deal with her struggles with alcohol. Now, Richards has completed her in-treatment work, and Gossip Cop wishes her only the best in her recovery. Hopefully she is doing better! Lea Michele Gets Heart Tattoo Removed! 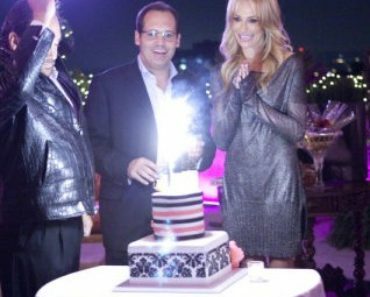 Have ‘Housewives of BH’ Taylor Armstrong & Hubby Split? 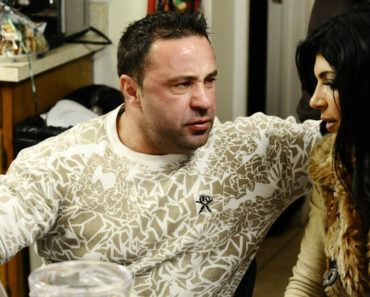 ‘NJ Housewives’ Joe Giudice In Trouble Again! M.I.A. 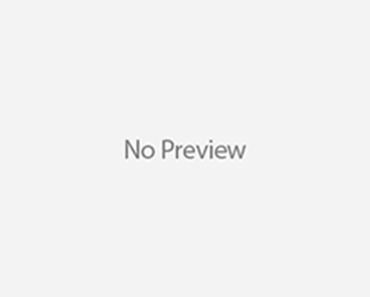 : Challenging Court Order Over Blocked Move To England With Son! Taylor Lautner & Lily Collins Split!